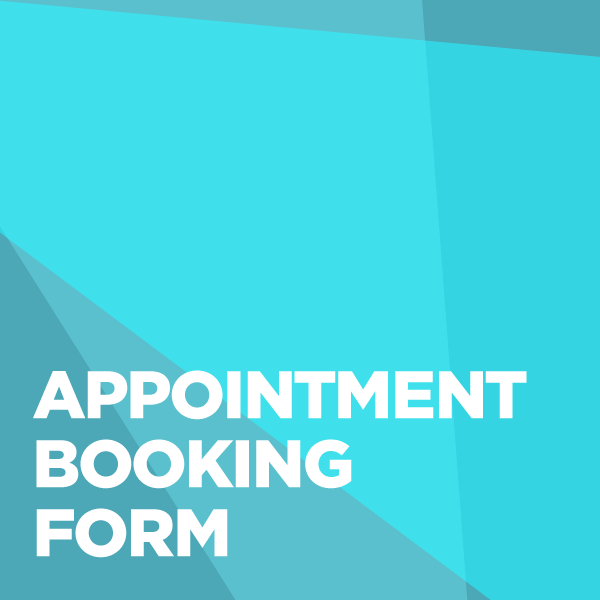 We provide impartial, confidential advice on all aspects of university life. We work independently from the university and are there to empower all University of Bedfordshire students. 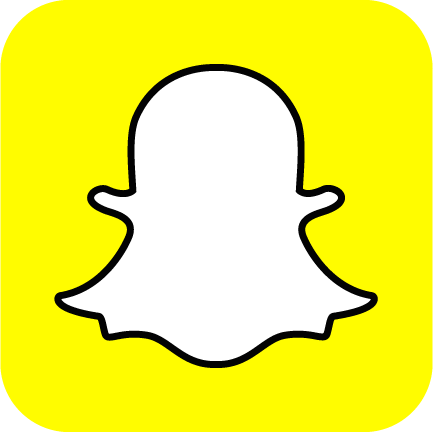 We are also well networked with local organisations in the community to signpost you to if we cannot help directly. 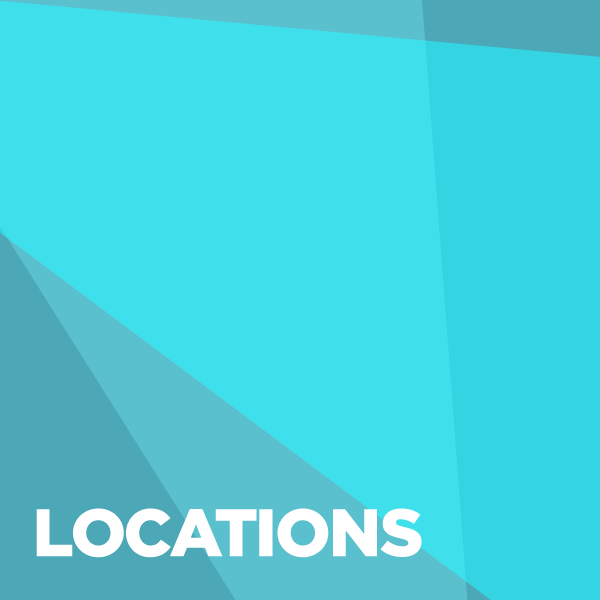 Beds SU Advice Service is based on the Luton and Bedford campuses but can operate on all core University of Bedfordshire sites. 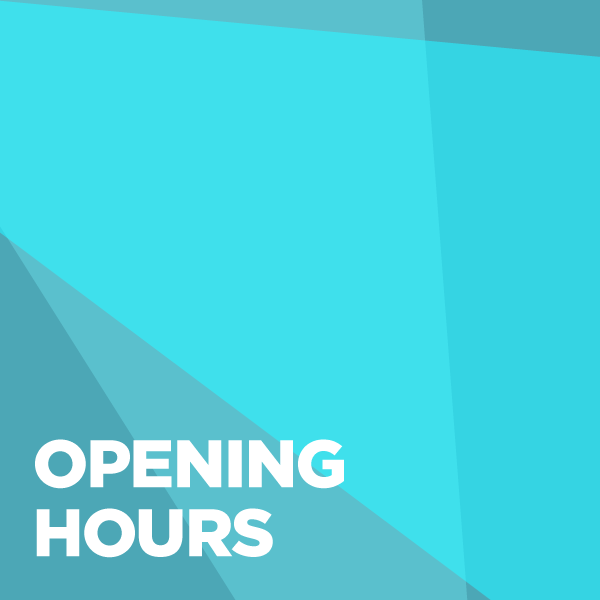 Beds SU Advice Service is open Monday to Friday (excluding Union, University/national holidays and staff development days). Our Service Standards outline what you can expect from our service, what we expect from you and details about how we manage your information. 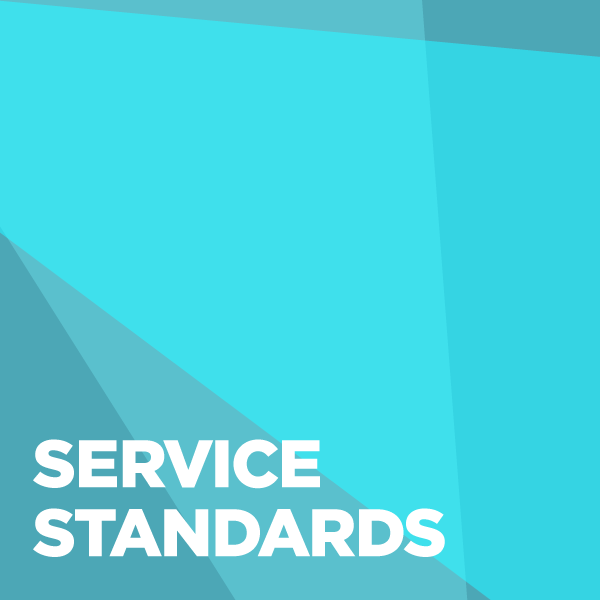 You can find a copy of our Service Standards here. Bed SU Advice Service welcomes any feedback on the services we provide. If you have feedback about the service, please email be.supported@beds.ac.uk. 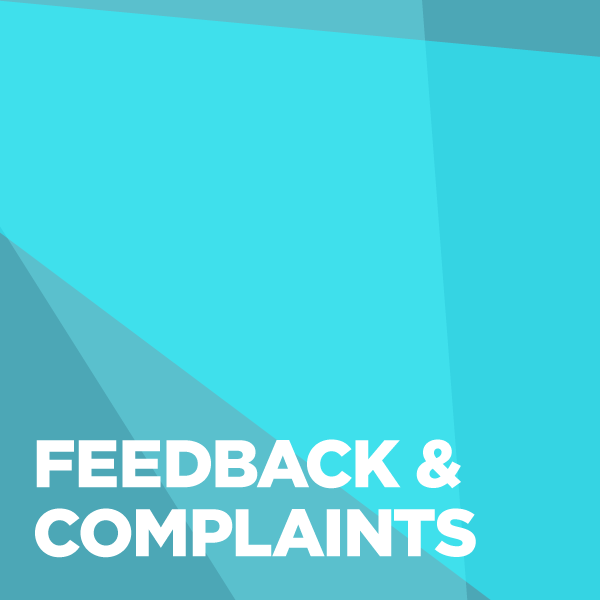 If you would like to make a complaint about the service, please refer to the Beds SU Complaints Procedure.